TXFღ200TH EPISODE PARTY. . 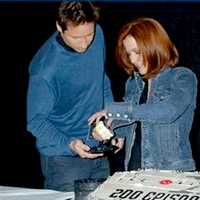 Images in the The X-Files club tagged: x-files gillian anderson david duchovny scully mulder 200th episode party.